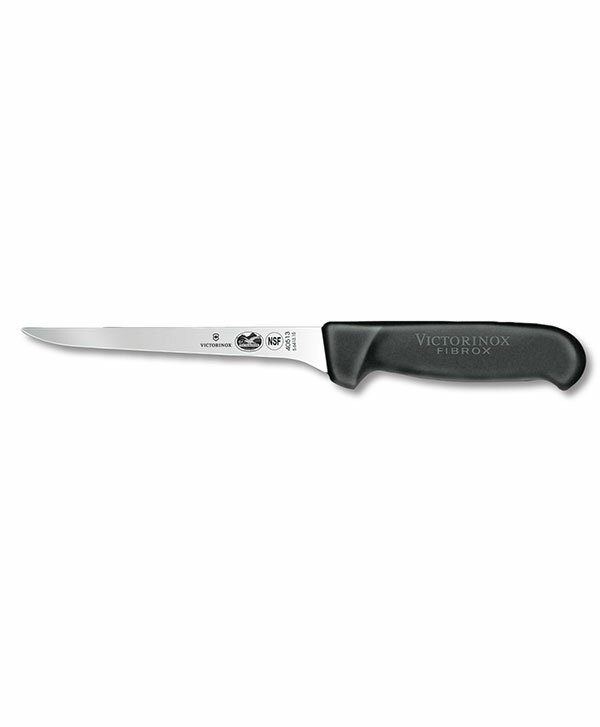 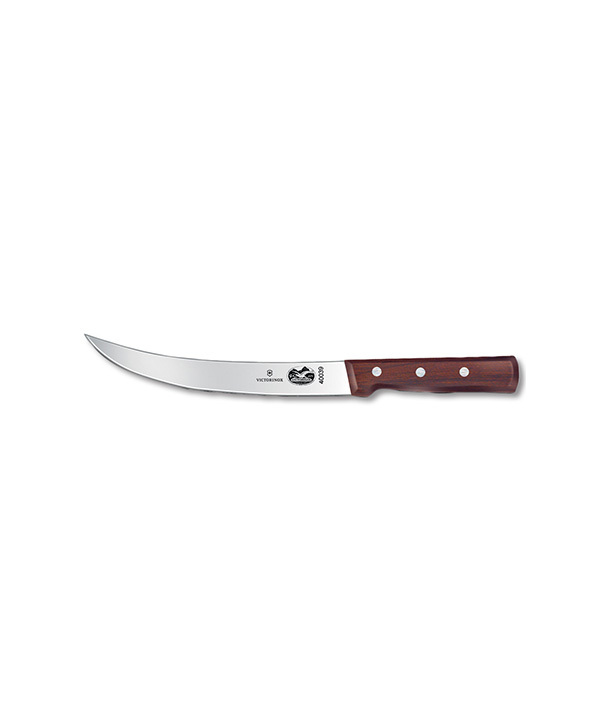 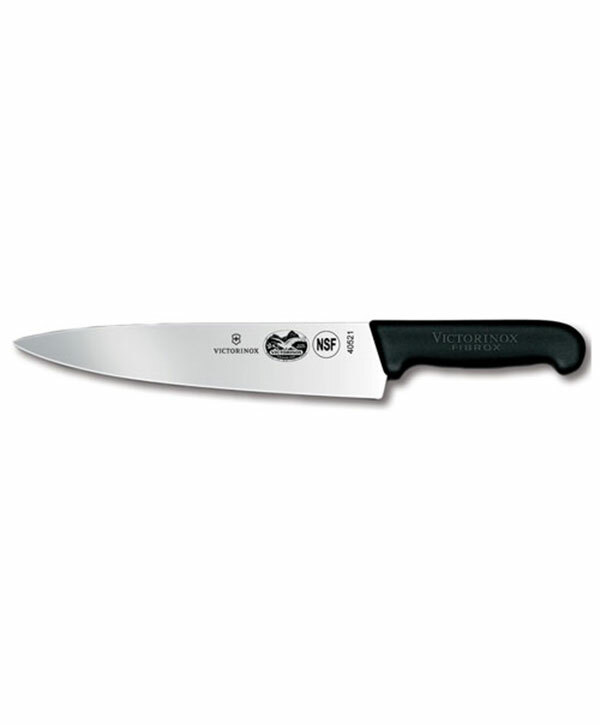 Victorinox-Forschner’s 6” black boning knife features a narrow semi-flexible blade and patented Fibrox® handle that is slip-resistant when wet. 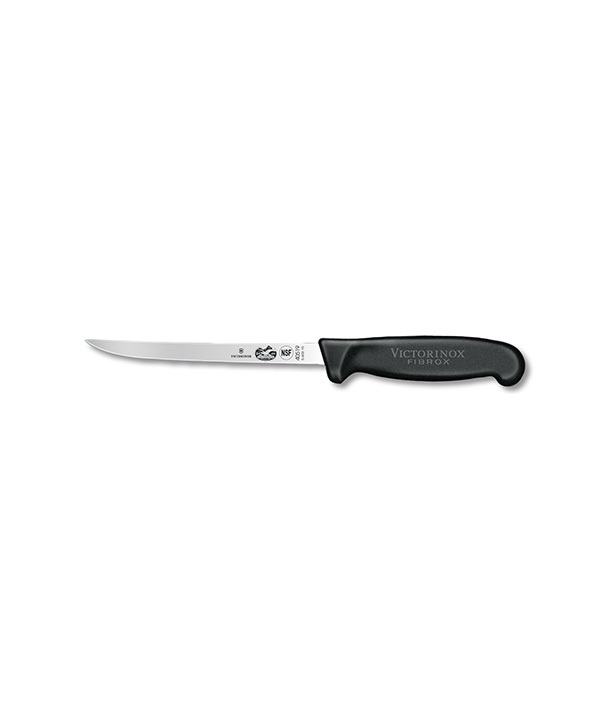 This thin blade will get into all the nooks and crannies with the flexibility you need. 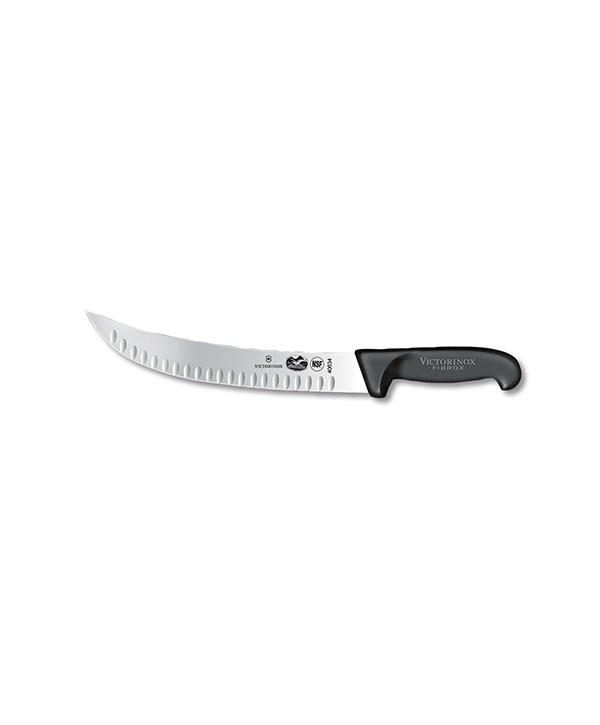 An excellent, precision type blade that is great for trout, snappers, or other small reef fish.